Millennium Refrigeration Air Conditioning Company is one of the country's leading suppliers and servicers of refrigeration systems. Our service engineers are always available to service, maintain and install the very best in refrigeration systems and equipment. 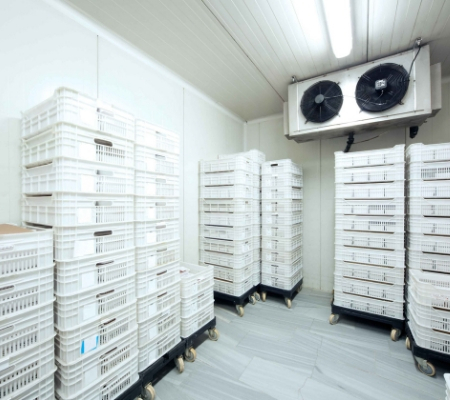 Supplying refrigeration systems to the catering industry including pubs, clubs, restaurants and catering companies, Millennium Refrigeration can install and maintain the latest cutting edge in design technology and high-tech refrigeration systems. All systems are fully serviceable by our qualified engineers who have access to a wide range of spare parts to ensure your refrigeration system stays running at its optimum efficiency. Systems can be supplied with easy to manage payments, making it easier for your business to spread the cost of installation. Our teams of highly trained and experienced refrigeration engineers are all fully capable of installing, maintaining and servicing the very latest in refrigeration systems. They carry a comprehensive range of spare parts, meaning repairs and servicing can be carried out quickly and efficiently and minimising the impact to your business. With a reputation for excellent customer care and outstanding levels of service, our refrigeration engineers are just one phone call away FREEPHONE 0800 952 0081.